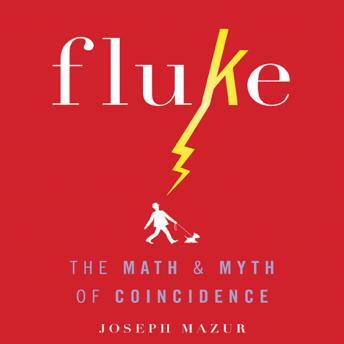 Listen to "Fluke: The Math and Myth of Coincidence" on your iOS and Android device. In Fluke, Mazur offers us proof of the inevitability of the sublime and the unexpected. He has written a book that will appeal to anyone who has ever wondered how all of the tiny decisions that happen in our lives add up to improbable wholes. A must for math enthusiasts and storytellers alike, Fluke helps us to understand the true nature of chance.